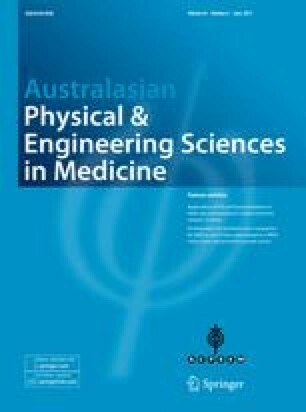 A methodology has been developed for a dosimetry inter-comparison of intensity modulated radiation therapy (IMRT) delivery in Australasia. The inter-comparison is part of site credentialing for those sites participating in the prostate fractionated irradiation trial (PROFIT) for intermediate-risk prostate patients developed by the Ontario Clinical Oncology Group and coordinated in Australasia by the Trans Tasman Radiation Oncology Group. Features of the dosimetry inter-comparison design included the use of a dedicated pelvic anthropomorphic phantom, the use of a single CT data set of the phantom including contours and the use of radiochromic film as a dosimeter. Action levels for agreement between measured dose and treatment planning system dose have been proposed based on measurement uncertainty and international experience. A trial run of the dosimetry procedure at the reference centre gave results within the predefined action levels. This work was supported in part by research grants from Cancer Australia and the Prostate Cancer Foundation of Australia. The authors thank the Physics Department of the Calvary Mater Newcastle Hospital for the loan of the Elvis pelvic anthropomorphic phantom and for the photograph of the phantom.